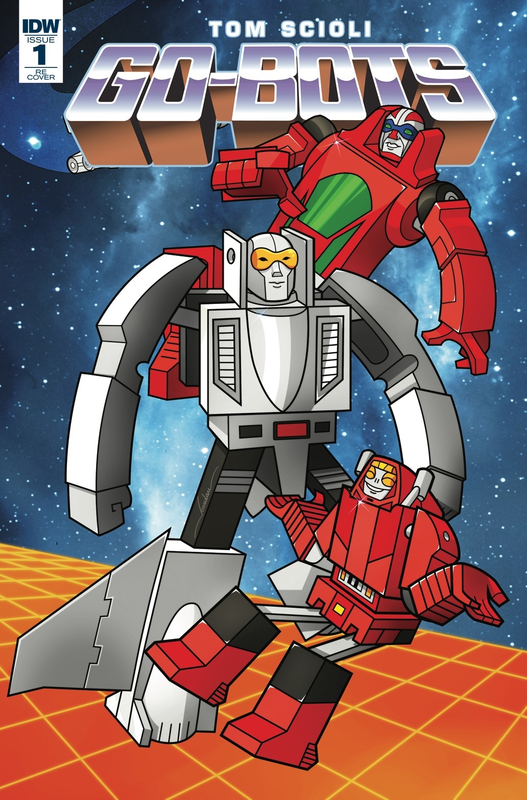 I need some Go Bots in my life.I at least have to track down a Dive Dive.Used to have it as a kid. I really didn't have a side in the Transformers vs. Go-Bots toy war back in the 80s. I had both and enjoyed them so much! How did this book fly under my radar?! It actually doesn't officially come out until Saturday, which is Local Comic Shop Day.